When the need for your service arises, be the first business on call. 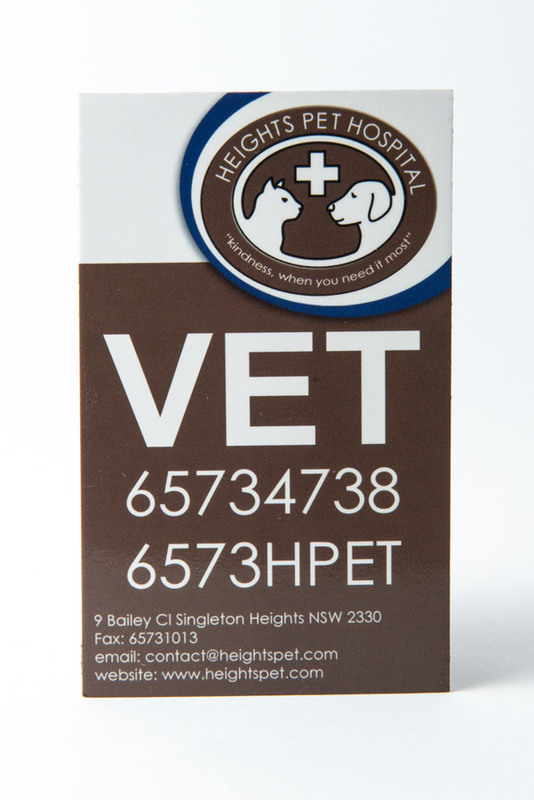 Fridge magnets are a highly effective marketing solution for a large range of businesses. Our strong and durable custom fridge magnets are printed in full colour with a gloss laminate, to ensure your business really pops amongst the rest. While magnets are small compared to other marketing collateral, they sure ‘pack a punch’ with their constant visibility.